Identifying plants easily doesn’t happen by accident, though you can definitely speed the process along immensely. 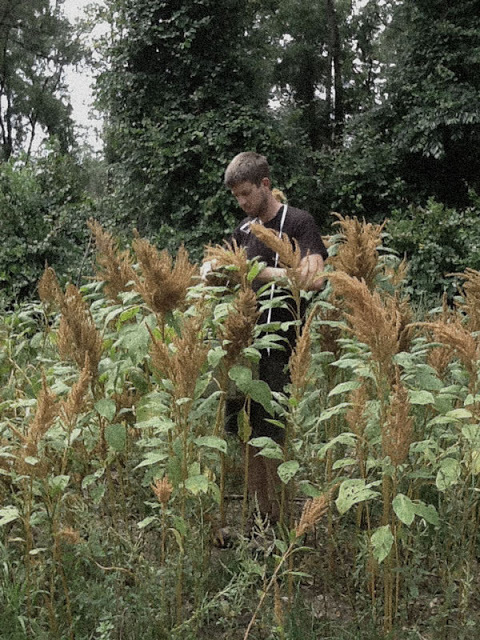 I’ve noticed over the years that the more I’ve worked towards learning wild plant foraging, the more I’ve started to see plants in groups of related species. Even without knowing the specific names of the various specimens I find, I can often nail down the family in which they are members. If you were to hazard a guess, what type of tree would you think that was? 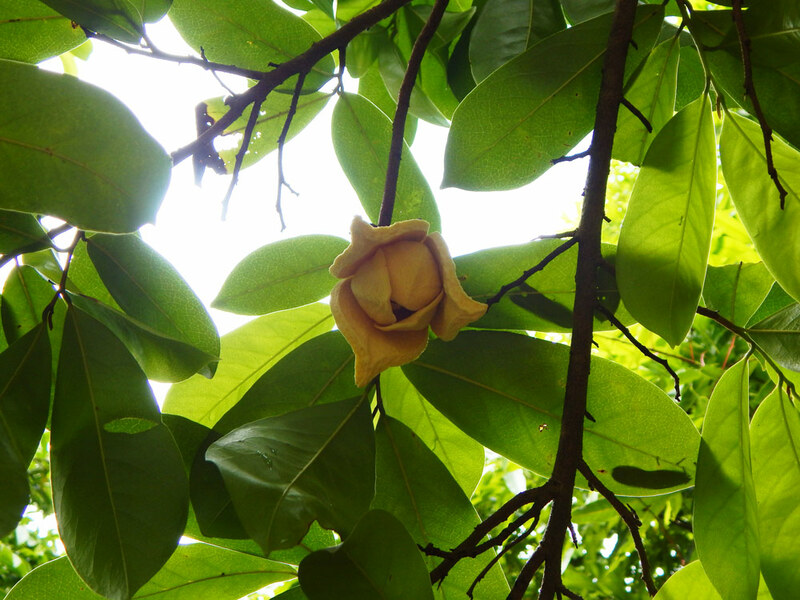 It’s a quite distinctive bloom shape, isn’t it? Not a common pattern to see, which is why I pegged it right away as belonging to Annonaceae. 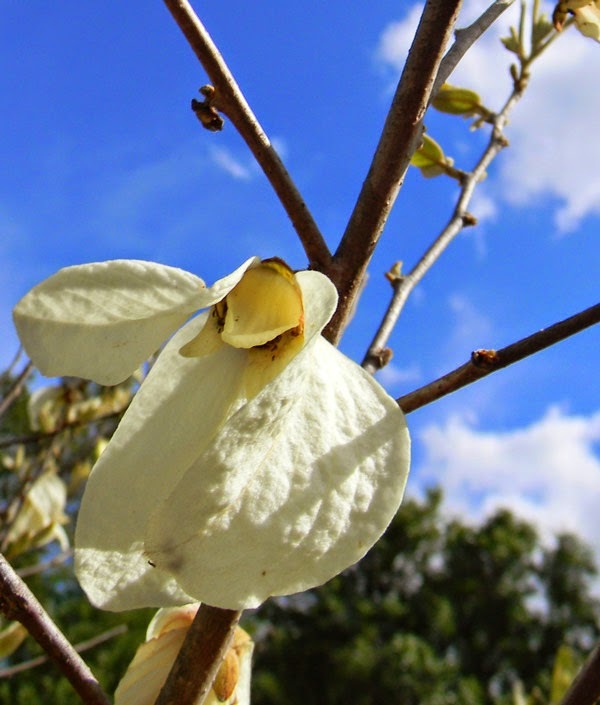 Most relatives of pawpaw (Asimina triloba) live in the tropical world. Pawpaws in temperate America are like the legendary Wandering Jew, far from their warm homeland and now scattered across a chilly foreign clime. There are a lot of plant families that become easy to spot once your eyes have started to see the patterns. Some are easier than others. the rose family, for instance, is easiest to spot when you’re dealing with simple-bloomed plants and not the highly bred roses in gardens. You’d never know it, though. 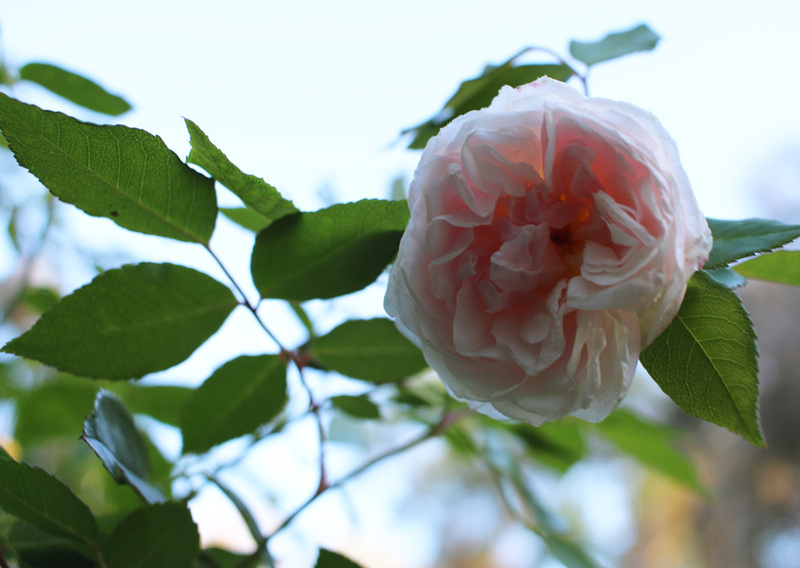 The first image is that of a “Bermuda Spice” rose, the second is a peach blossom. 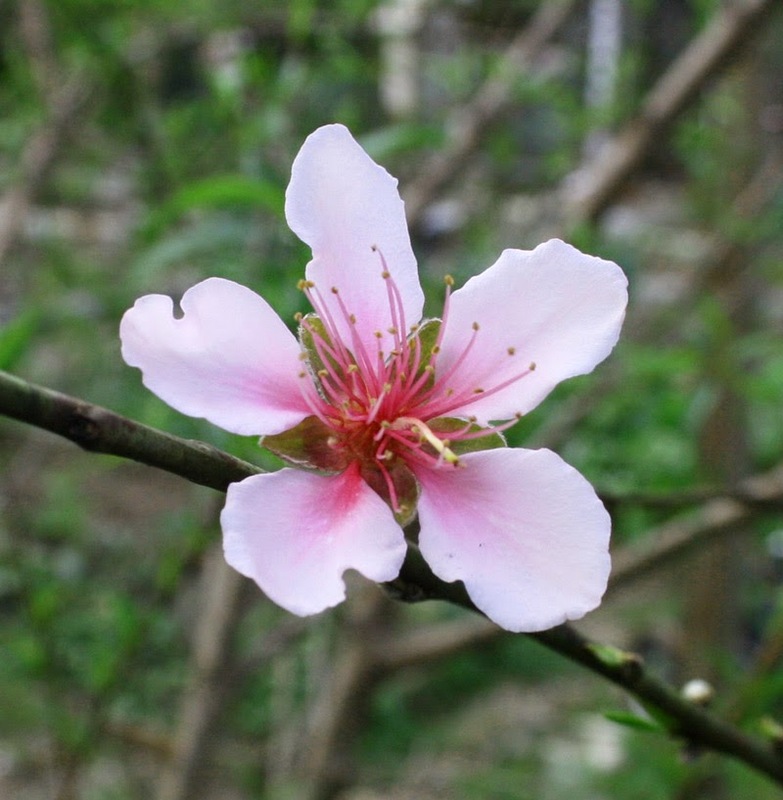 Both are in the Rosaceae family. 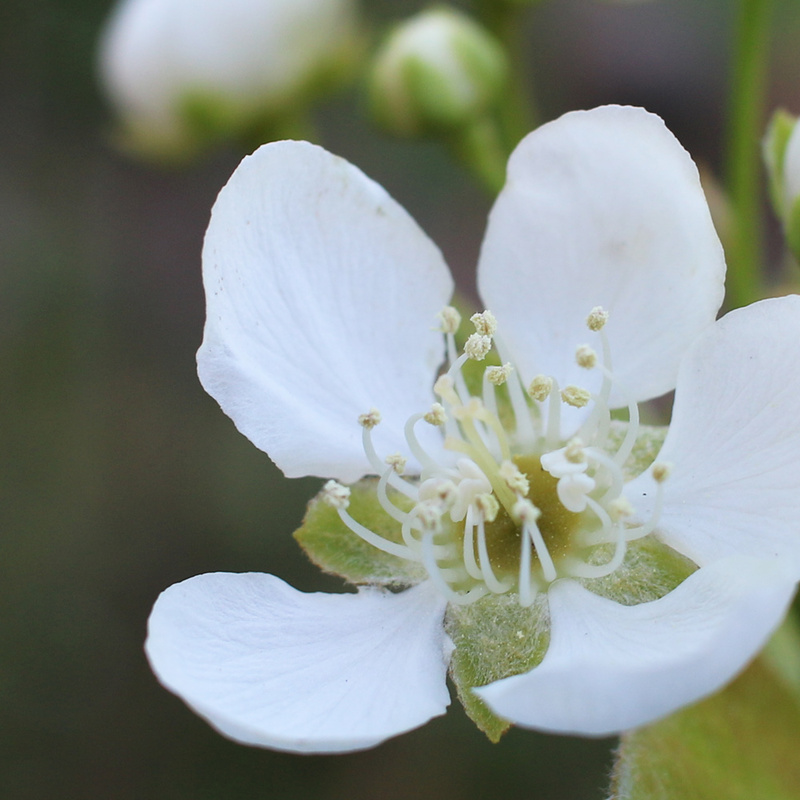 The first bloom is that of a pear, the second is a strawberry blossom. 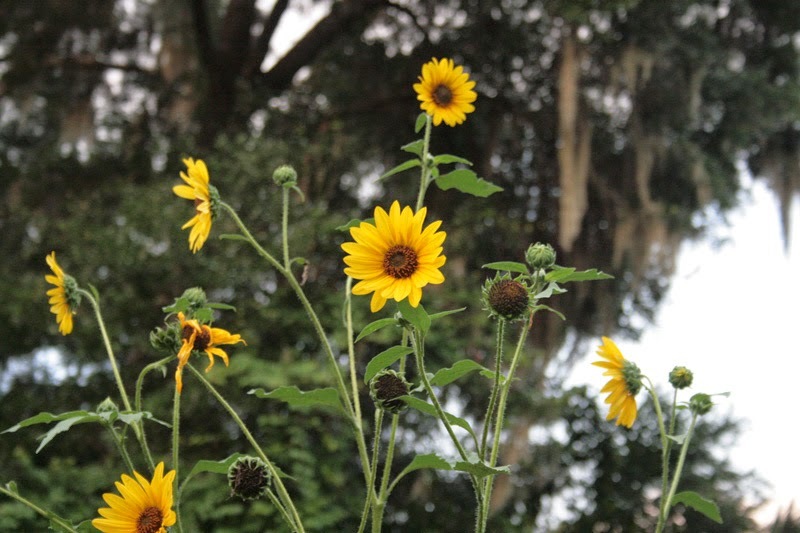 Those are, in order, sunflowers, perennial marigold, cosmos and thistle blooms. The ability to spot plant patterns has been useful to me as I’ve been trying to learn a bunch of new plants quickly. 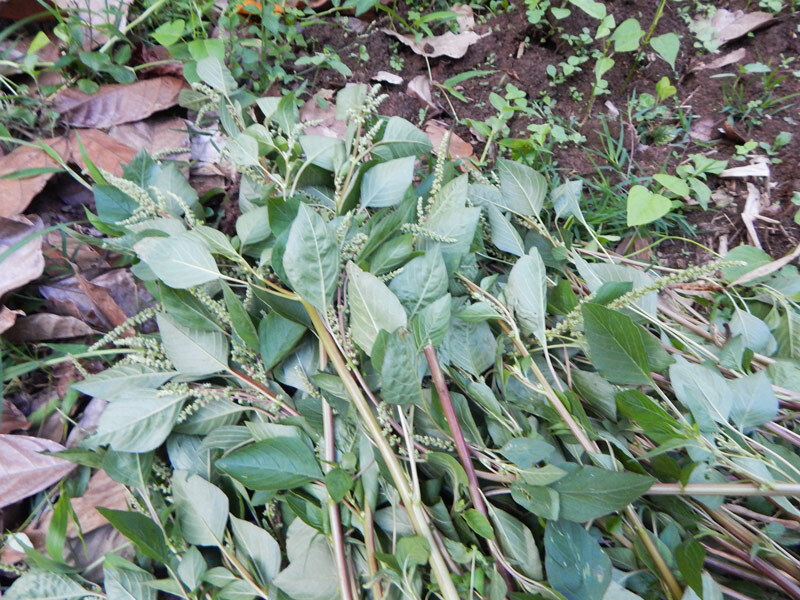 I found part of a meal a couple of days ago when I spotted a wild amaranth growing around some of the pigeon peas I planted. I’ve grown good varieties of domesticated amaranth before and have enjoyed them both for their edible seeds and their hearty leaves. There’s a good story that goes with the above picture which you can find here. So – what does all this mean for you? 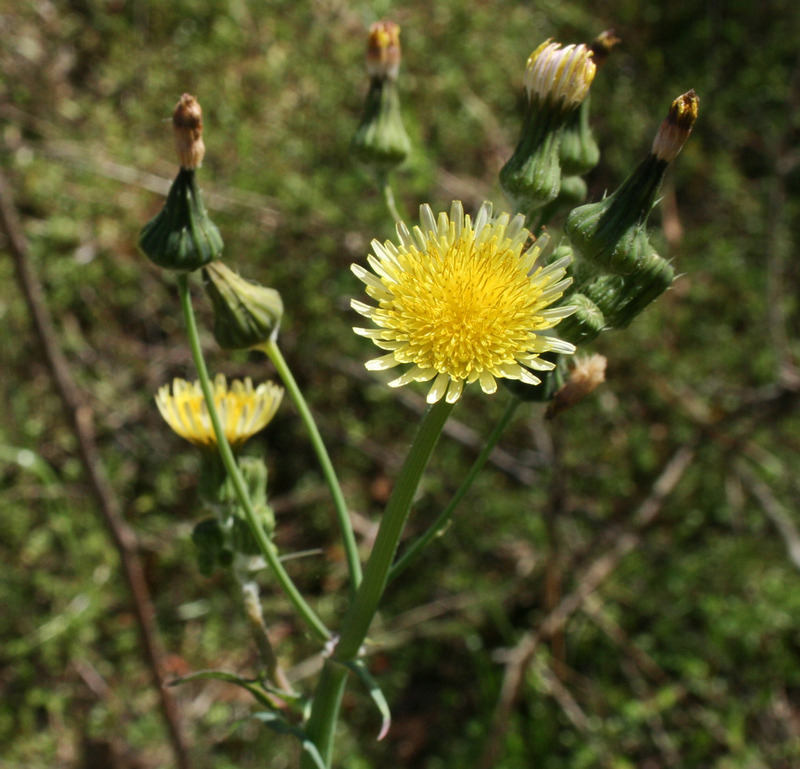 It means that you don’t have to start from scratch with your wild plant foraging. 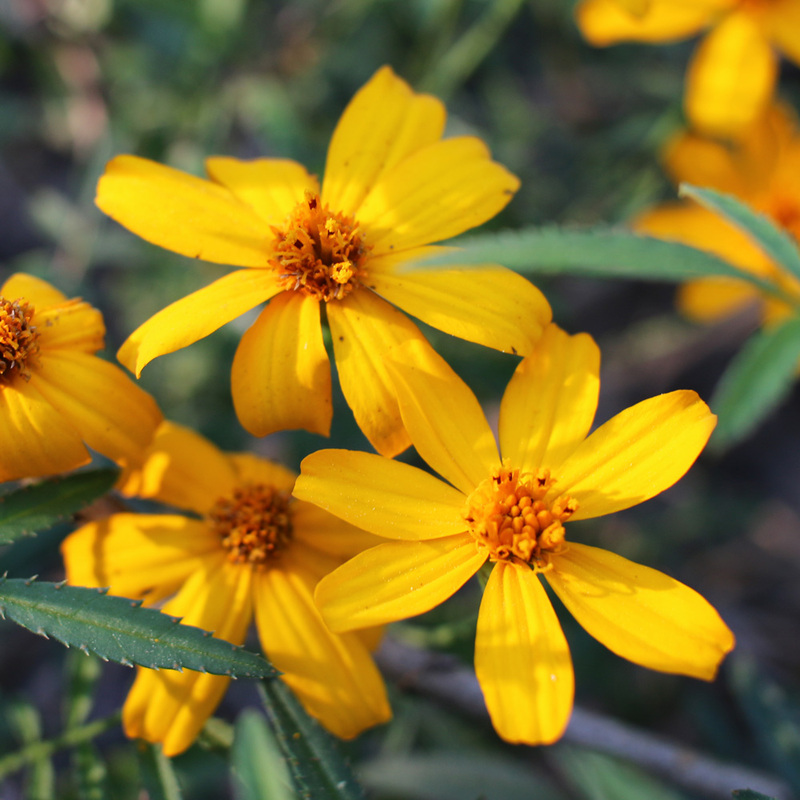 With some training, you’ll be able to pick out members of the bean family, the daisy family, the spurge family, etc., and get an idea of what may or may not be edible, useful or poisonous without even knowing exactly what species you have in your hand. The blossoms and fruit are usually how I nail down most species, but there are others I peg through their leaves, stems or growth patterns. A valuable survival resource (and plant geek crack) that recognizes this set of natural patterns is the quite useful and highly illustrated book Botany in a Day: The Patterns Method of Plant Identification. You’d have to be a savant to truly learn botany or identifying plants and plant families in a single day from the book; however, hyperbole aside, having this book around the house or by your bedside to gaze at now and again and get some plant identification patterns in your head = valuable! 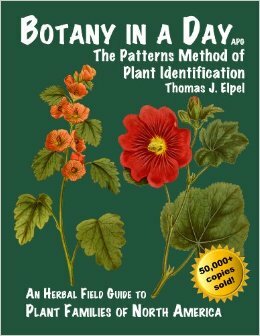 I started seeing the patterns while identifying plants before I bought the book a few years ago. Seeing them illustrated over and over again was a good signpost telling me I was on the right track. 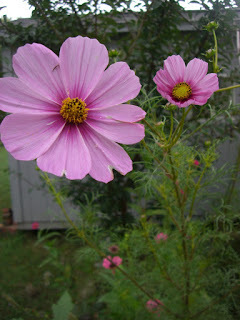 But what is that crazy bloom at the top of today’s post? We’ve got at least a dozen scattered about the property and they’re really a blessing. Delicious and medicinal. They’re in bloom right now and some are bearing small fruit. Soon we’ll have plenty for the table. For now I’m enjoying spotting the weird blooms, though they do make me miss the pawpaws of Florida, at least a little bit. That’s the same book we use for the botany class here at the acupuncture school, too. Great book for taking the plants you already know and expanding your knowledge. I do dig it – I left my copy in the states and miss it. Going to have it shipped down!